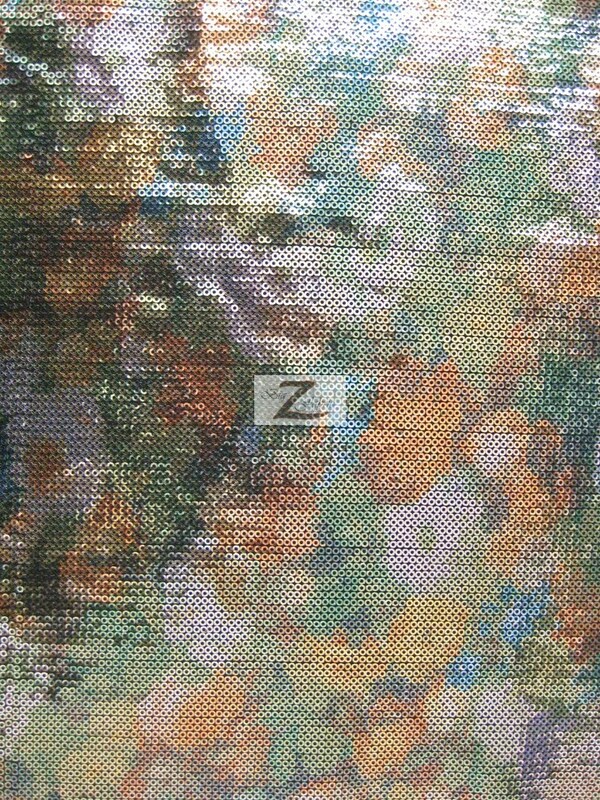 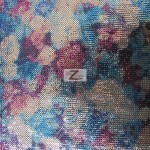 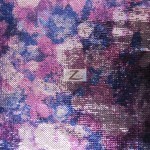 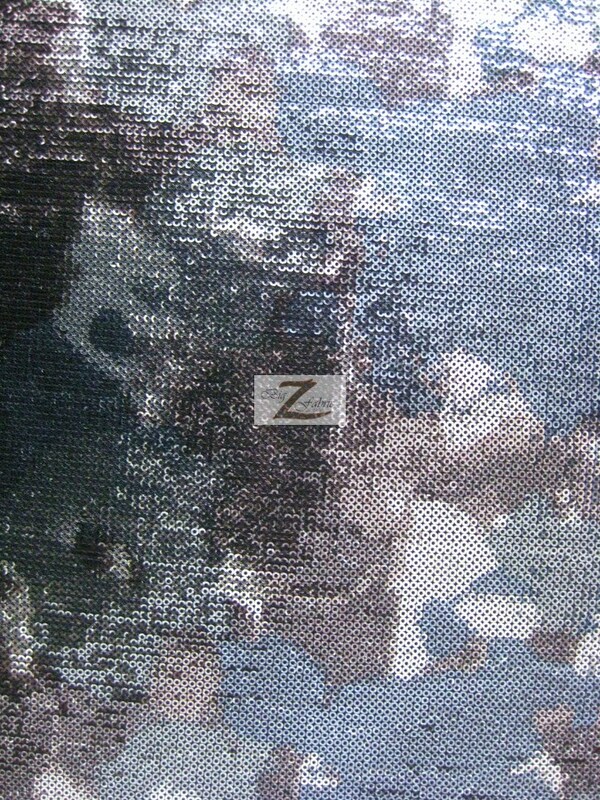 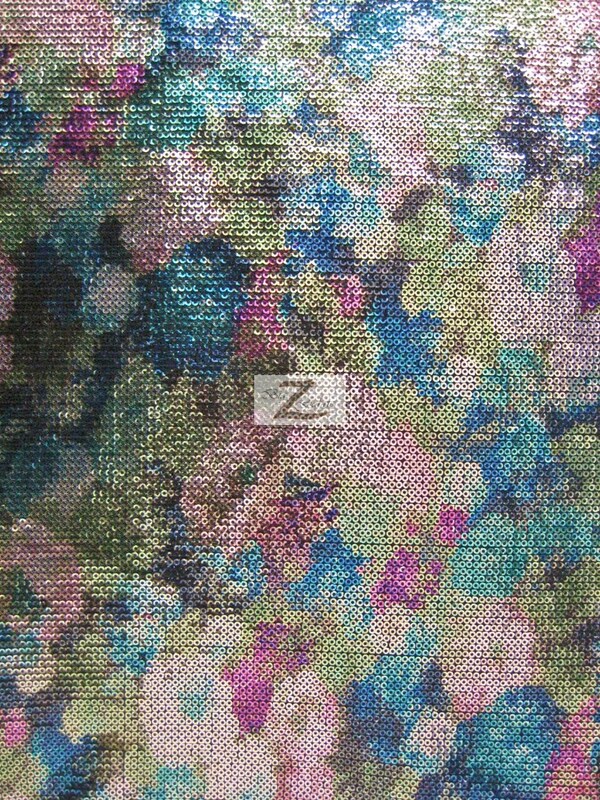 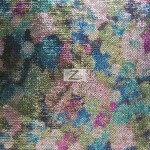 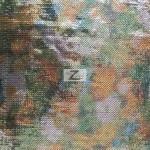 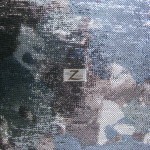 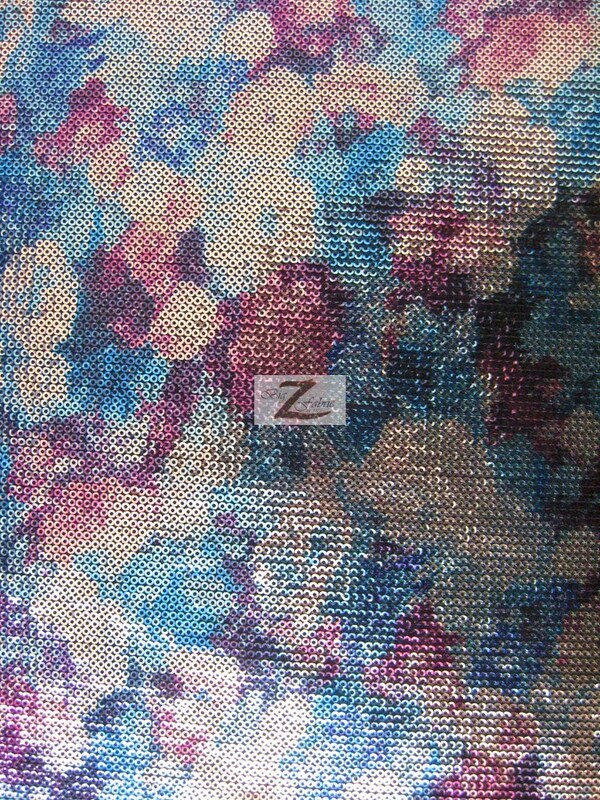 If you want to made an item stand out you should try our new Clouded Sequin Spandex Fabric. 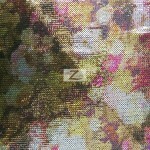 This sequins fabric has a quality black slight stretch spandex backing. 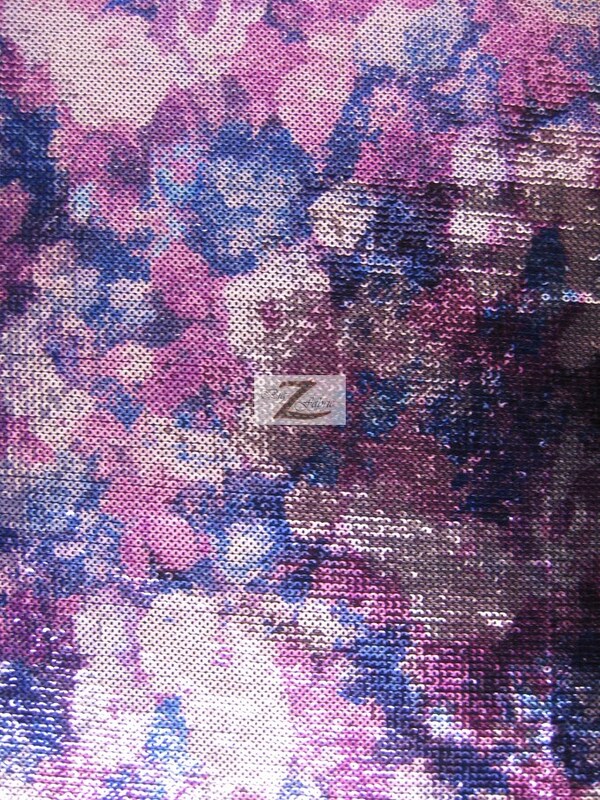 At the top there are flashy circular sequins attached to the backing which are distributed through out the fabric giving it a tie dye look. 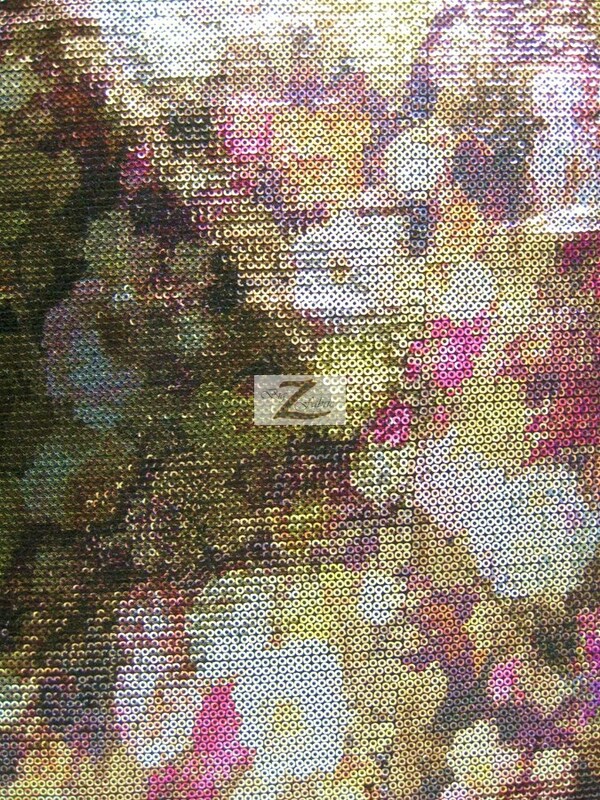 The width of the sequins fabric is 58″ inches and is sold by the yard and in continuous yards.